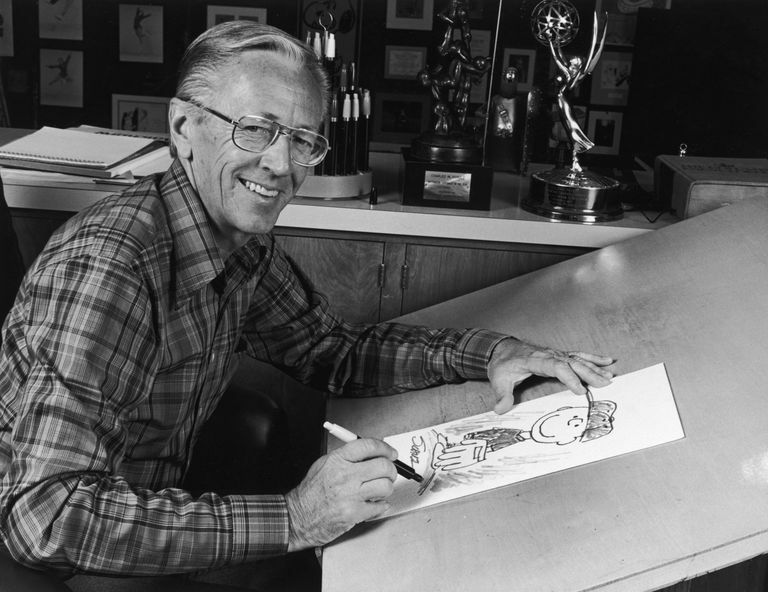 The very first Peanuts comic strip, written by Charles M. Schulz, appeared in seven newspapers on October 2, 1950. When Schulz sold his first strip to the United Feature Syndicate in 1950, it was the Syndicate that changed the name from Li'l Folks to Peanuts - a name that Schulz himself never liked. Most of the other characters that eventually became the main characters of Peanuts did not appear until later: Schroeder (May 1951), Lucy (March 1952), Linus (September 1952), Pigpen (July 1954), Sally (August 1959), “Peppermint” Patty (August 1966), Woodstock (April 1967), Marcie (June 1968), and Franklin (July 1968).